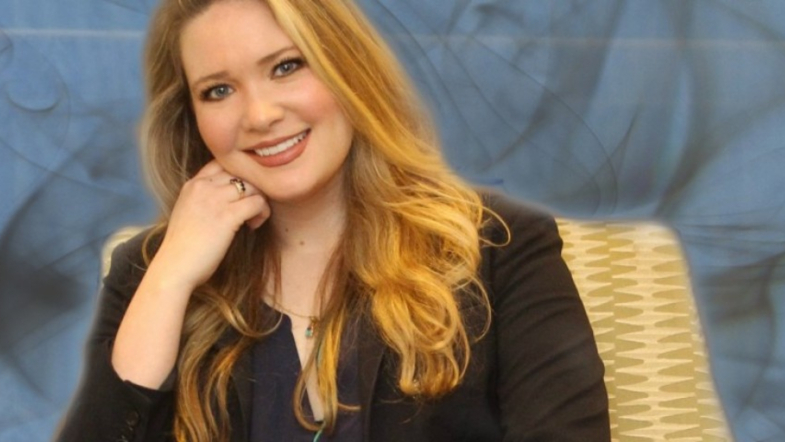 Sarah J Maas is best known for her young adult trilogy A Court of Thorns and Roses and the Throne of Glass series. She’s now stepping out of the YA genre and transporting adult readers into a new fantastical and mythical world. Maas’ upcoming novel, Crescent City, will be the first in a new adult fantasy series. The novel is set in a universe where humans struggle for survival among the hierarchy of magical creatures. The novel will focus on Sidhe Bryce Quinlan as she seeks to avenge the death of her murdered best friend. Crescent City has been a passion project from the start, and I’ve been working on it for several years now whenever I get the chance. Crescent City will be published in late 2019, but Maas fans still have a lot to look forward to from now until then. Her DC icon novel, Catwoman: Soulstealer is still in the works and A Court of Frost and Starlight was just published earlier this month.